Although we can be ones for more serious games, there’s no denying that the Warriors (or Musou) games are welcome instances of mindless fun, and what incredible fun that can be. Koei Tecmo, today announced that they are bringing a host of new characters to the upcoming Warriors Orochi 4. The next game will feature fan-favourite characters from across the Dynasty Warriors and Samurai Warriors franchises return to the battlefield when they are threatened by an unknown force; but as they uncover the mystery surrounding their fate, they discover that they are not alone. 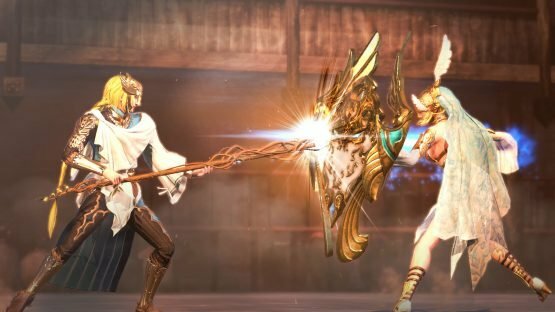 Four new gods, each equipped with powerful mystic weaponry known as Sacred Treasures, join Warriors Orochi 4’s extensive roster; including: Perseus, Ares, Athena, and Odin. Perseus – the hero of Olympus and demigod son of Zeus – hearing news that his father is meddling in the human world, decides to rise to fight alongside them. Meanwhile, Athena – the wise and powerful goddess of wisdom – learning of Perseus’ plans descends to earth to capture him. She uses magic powers to manipulate the size of her Sacred Treasure, the shield Aegis, which she throws at her opponents to turn them to stone. At the same time, Ares – the god of war – fights passionately to fulfil his own beliefs – that the gods should dominate humanity. Wielding his twin spears to transform into a vigorous dragon, Typhon unleashes a stream of fire on those unfortunate enough to cross its path. The ruler of Asgard, Odin, also joins the fray using Gungnir, a unique spear which summons magical blades to its tip to become a powerful drill that can quickly eliminate any who stand in his way. As well as these four new gods, a number of pre-order bonuses for both physical and digital versions were also announced. Those who pre-order the physical version will receive alternative costumes for Xu Shu, Mitsunari Ishida, Da Ji, Wang Yuanji, Wang Yi, Lady Hayakawa, Xingcai, Guo Jia, Takatora Todo, and Yoshitsugu Otani. Alternatively, if players choose to pre-order digitally on the Xbox One and Nintendo Switch, they will receive all of the previously mentioned bonuses plus two extra bonuses: an elusive unicorn and the mighty Pegasus. Digital pre-orders on the PlayStation 4 will be rewarded with Pegasus alongside a special Warriors Orochi 4 theme. 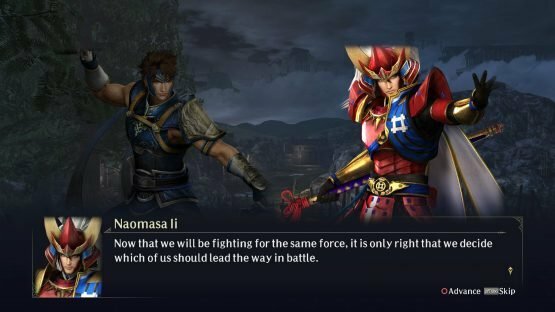 Warriors Orochi 4 is currently in development for the PS4, Nintendo Switch, Xbox One, and Steam, and is slated for release across Europe on the October 19th 2018. Keep an eye on Rice Digital for more coverage of this title in the future.